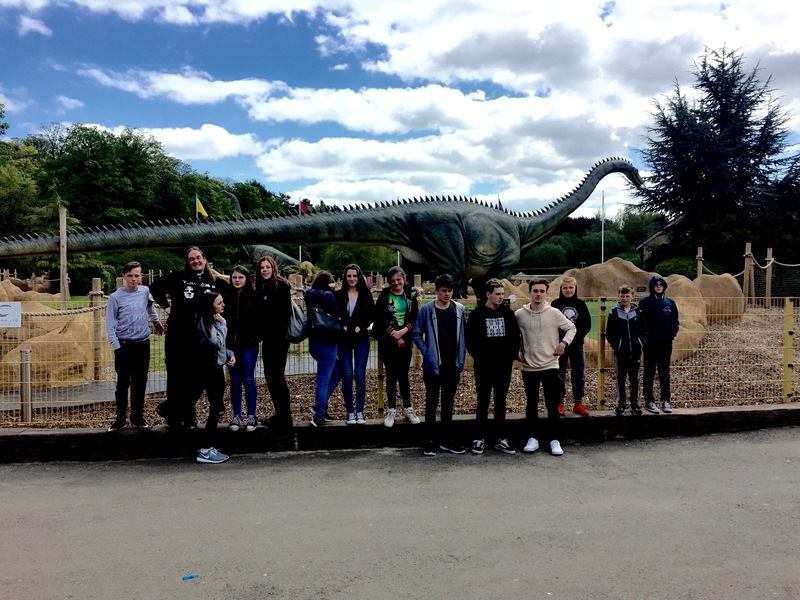 Today we went to the Big Night Out at Lightwater Valley with 16 teenagers! What a great day it was! Rides and sunshine, a picnic and some great bands! The Big Night Out is the biggest church youth event in the north of England. 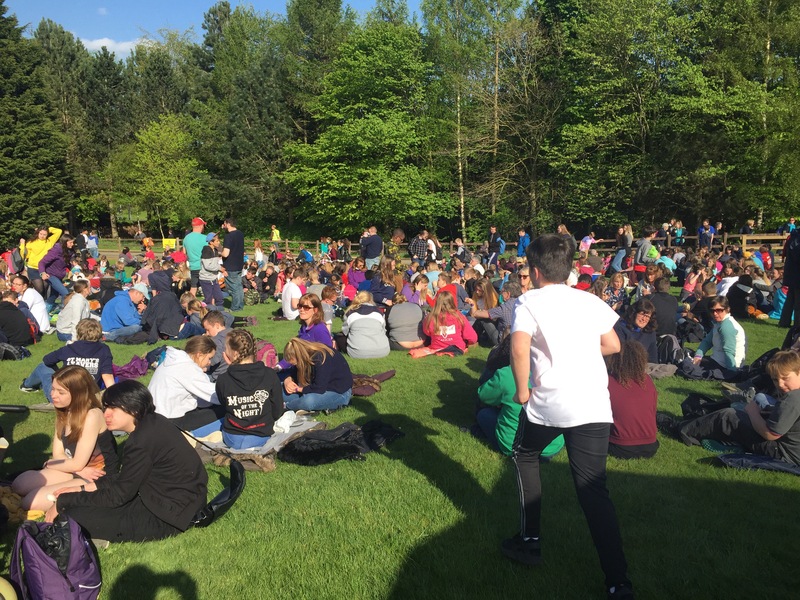 Thousands of young people enjoying themselves in the sun and having fun! Brightline were really good as the evening’s entertainment! Now we’re all tired and back on the coach home! Another fantastic year! !